THANK YOU for your interest to become an exhibitor or sponsor for the 2018 ACRM Annual Conference. We appreciate your commitment and strive to make your experience as stress-free, productive, and enjoyable as possible. This page is designed to provide the resources and information you need and will be updated frequently. If you don’t find the answers to your questions here, please contact Jenny Richard. We’re here to help! 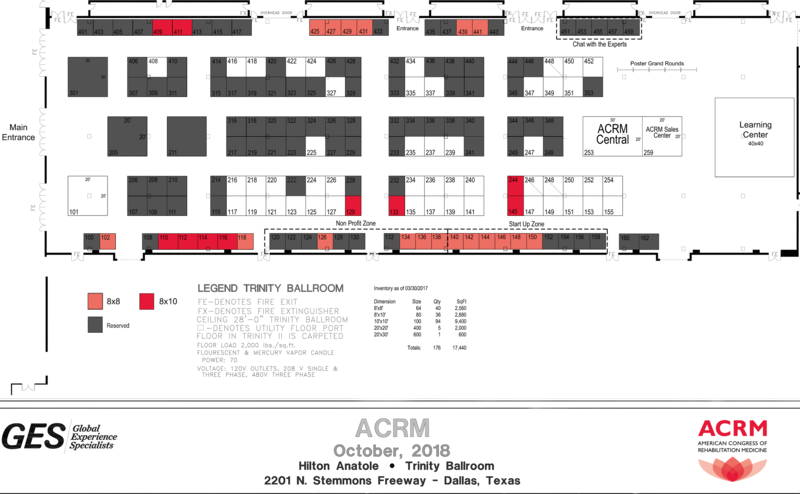 As an exhibitor / or sponsor you are encouraged to show your affiliation with ACRM before, during, and after the Conference and through the end of the calendar year. 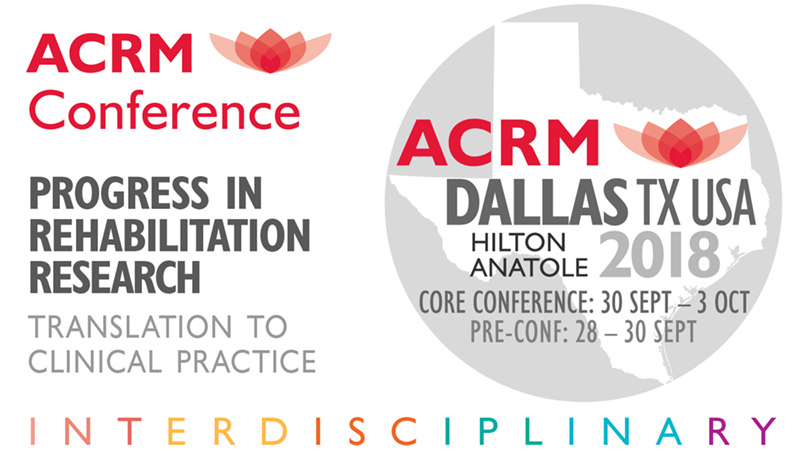 ACRM is proud to associate with your organization! Please let us know if you would like any other collateral. Email graphics@ACRM.org. 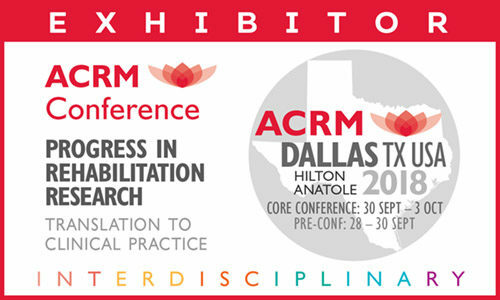 We are here to help you maximize your involvement with ACRM. Only official exhibitors, and sponsors, and Institutional Members are allowed to use these ACRM asset files. Unauthorized use of these ACRM properties is prohibited.